Attorneys specializing in mass tort lawsuits understand how costly the litigation process for these cases can be. While effective advertising will help place your brand in front of more potential clients, taking on these cases against big consumer companies can get expensive for your law firm and your client. Hedge funds and private-equity firms have begun financing personal injury lawsuits against large drug corporations and medical device manufacturers. While litigation-financing is not a new practice, honing in on mass tort cases, which typically involve a number of plaintiffs who have all been injured by the same consumer product, is a new and rising trend. Loaning money to these consumer suits is proving to be pretty profitable for investment firms as some of their loans carry annual interest rates as high as 18 percent. Litigation funding is estimated to be a $10 billion industry and is expected to keep growing as more Wall Street firms and other hedge fund investors catch on to the investment opportunity. Litigation funding continues to boom, however, it has its fair share of pros and cons. Supporters of the business see it as a valuable practice that not only helps law firms stand up against wealthy companies, but also provides necessary financial assistance upfront while the plaintiff goes through years of litigation before receiving compensation for their injuries. Tom Girardi of Girardi Keese, a well-known personal injury attorney, explained how funding from third-party lenders is needed to stand against companies with endless budgets in settlement negotiations or the courtroom. “If you are going to fight them, you better have the money to properly present these cases,” he told the New York Times. The influx of hedge funds lending huge sums of money to personal injury lawsuits has led state and federal authorities to investigate. They are attempting to enforce legislation that may limit the dangerous interest rates they are imposing on plaintiffs who are in desperate situations. For starters, lawmakers are introducing rules that require the plaintiff’s lawyer in class-action suits to disclose if their case is being financed by a third-party lender. Many policymakers and critics in the legal field see these loans as a pressing issue because they push cases to settle faster in order to avoid the increasing interest rates. When cases are rushed, they likely do not result in the plaintiff’s favor. 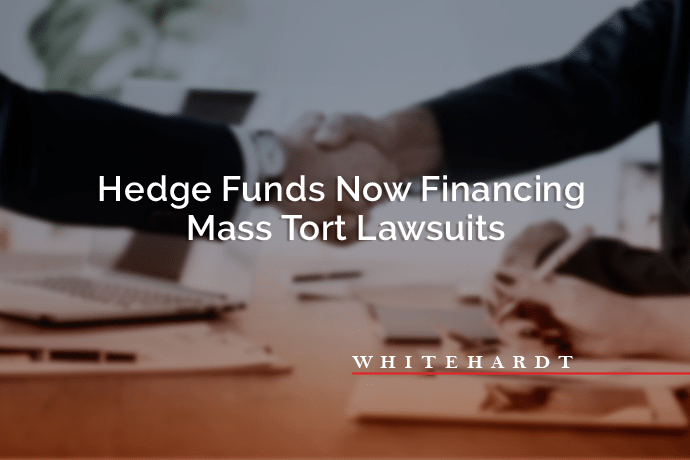 Whether hedge funds will continue entering the litigation funding space or not, clients will always need an experienced law firm to handle their cases after being injured by a consumer product. With smart mass tort advertising, your law firm can be the one people turn to when they need an attorney. 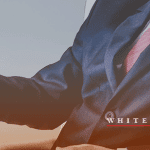 Whitehardt, a leading law firm advertising agency, represents some of the biggest attorney brands and knows how to turn advertising dollars into leads. With mass tort advertising as one of our primary services, our team follows a simple recipe: create great ads and put them in front of the right people to outperform competition every time. Give us a call today at 615-577-1010 or complete our inquiry contact form to learn how we can help your law firm grow.